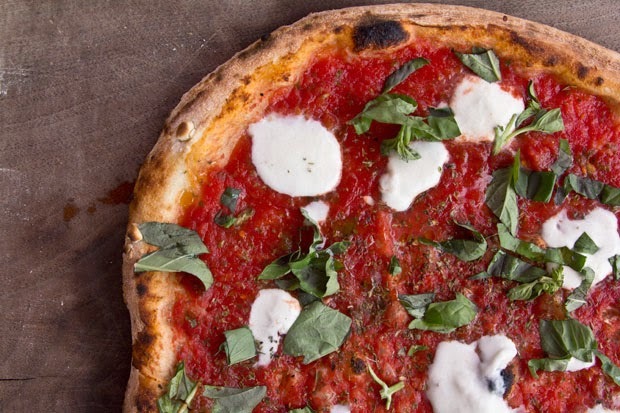 Besides evolving into Portland's latest Restaurant Row, Southeast Division Street (west of Cesar E Chavez Boulevard) upped its pizzeria count to 8 this year with the addition of Atlas Pizza and Pizza Maria. And that's not counting the Domino's on 20th. Nowhere else in the city is there such a concentration of good pizza, so if your stomach can handle it, here's a pizza crawl to put your might to the test. Check out the story over at The Oregonian. very delicious and tasty pizza ! ! @пица доставка: What's a pizzeria you do like? Que la pizza se ve delicioso! Me encantaría tener la albahaca fresca en la parte superior de mi pizza. I got a really huge amount of water coming out of my mouth right now... Don't post that kind of pictures, you are making me waaaay too hungry!! very delicious and tasty pizza !